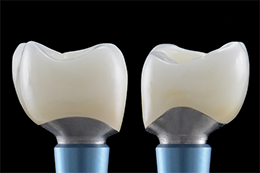 Williamsburg Dental Lab has provided high quality dental services to the midwest since 1984. We have created and maintained relationships with numerous Dentists and labs throughout the United States over the past 25 years. 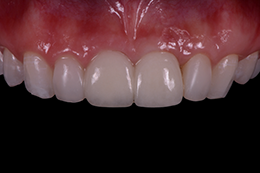 We use state of the art technology to deliver highly aesthetic restorations with outstanding fit and shade match backed by superior service. 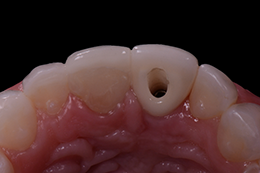 We pride ourselves as being a highly experienced fixed laboratory at the forefront of technology. 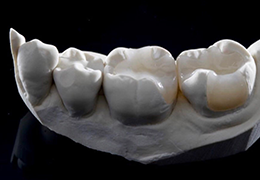 We are a fixed dental lab providing crowns, bridges, and implants using the highest quality materials. All services include custom shading, staining from photographs or in person. 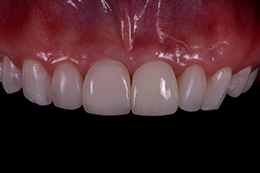 We use a wide array of materials for different types of restorations including but not limited to the following. Porcelain fused to metal- semi-preceious to high noble and everything in between. Local pickup and delivery available throughout the Eastern Iowa corridor, and 1 days shipping to and from with SPEE-DEE™ delivery services. Williamsburg Dental Lab prides itself on being at the forefront of technology. 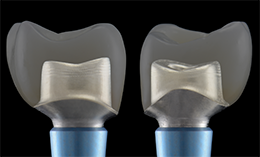 We utilize technologies such as intra-oral and desktop scanners, 3-shape and exocad design software, dental mills and 3D printers. 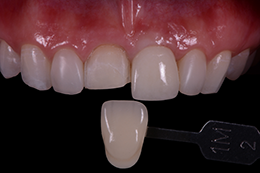 We do this while focusing on aestethic techniques in order to achieve the most functional, realistic, and highest quality restorations possible.